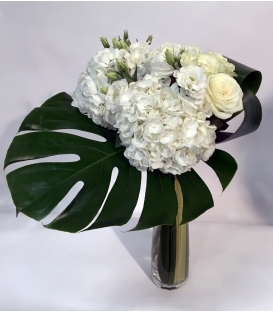 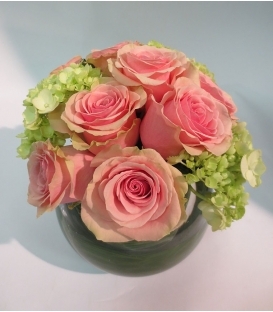 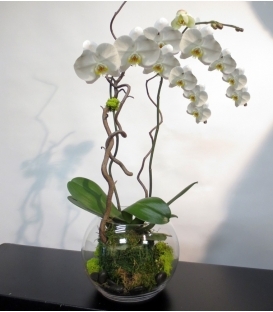 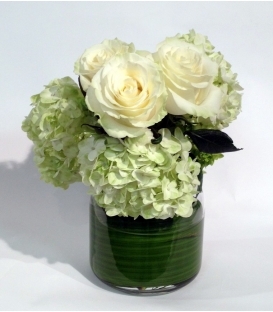 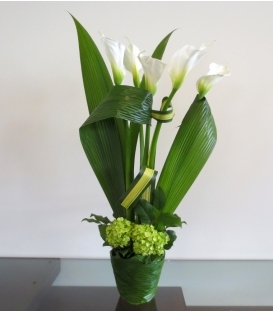 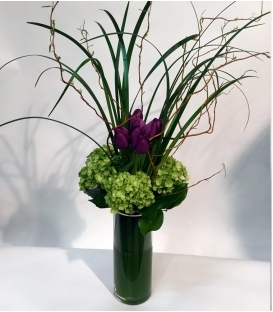 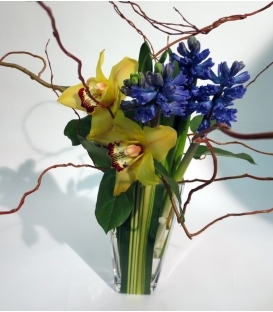 Easter flowers are a symbol of Spring and Pourquoi pas fleurs Montreal has a large array of beautiful Easter arrangements to choose from. 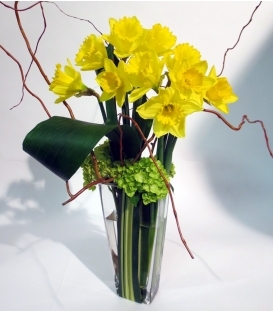 Pretty Easter Flower Arrangements and Centerpieces. 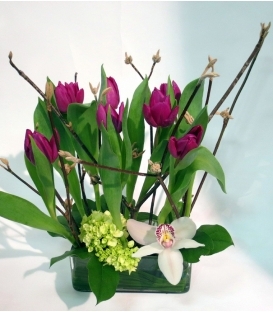 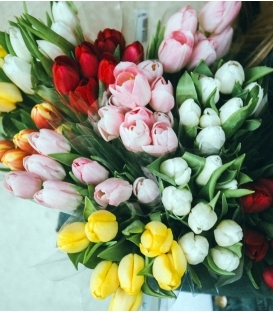 Spring is here and Easter is just around the corner, and along with Easter comes the blooming of many beautiful spring flowers; maybe that why so many spring flowers are associated with Easter; send tulips bouquet it's a perfect gift for Easter. 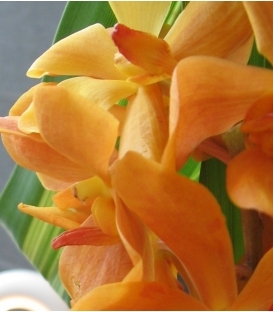 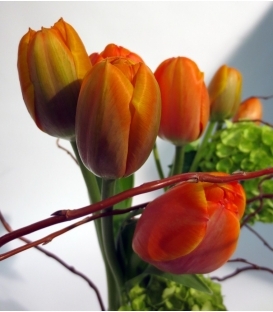 Bring spring flowers like tulips on your table for a perfect brunch during Easter holidays.